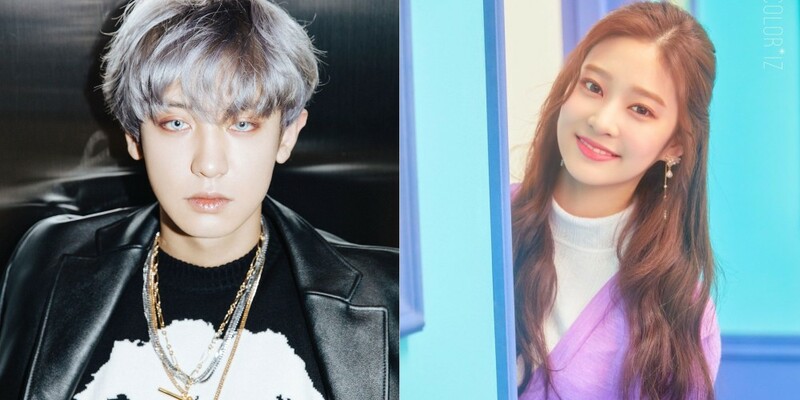 EXO's Chanyeol and IZ*ONE's Kim Min Joo have met in the past. 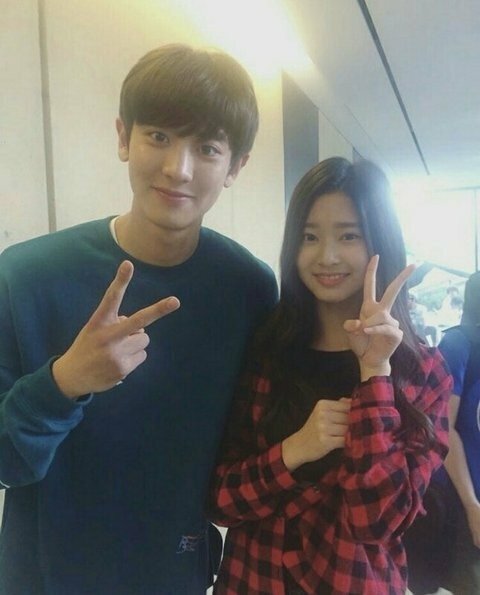 Netizens expressed amazement at Kim Min Joo's beautiful visuals, as well as Chanyeol's handsomeness. Comments stated, "Wow they are both handsome and pretty," "This is cool. So cute."